An inspiring urban lifestyle awaits in the Townhouses at Cityscape Flats, now available for sale with interiors that are completely customizable to meet your style and need. 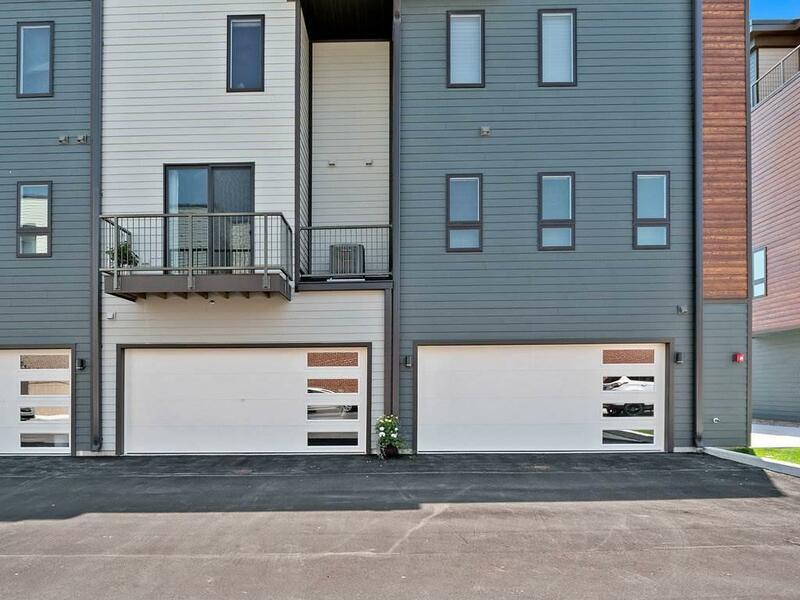 Discover the difference in this green friendly, energy efficient and incredibly spacious 3-story unit that boasts luxury on every level. Perfect location and amenities for modern lives and thoughtful living. 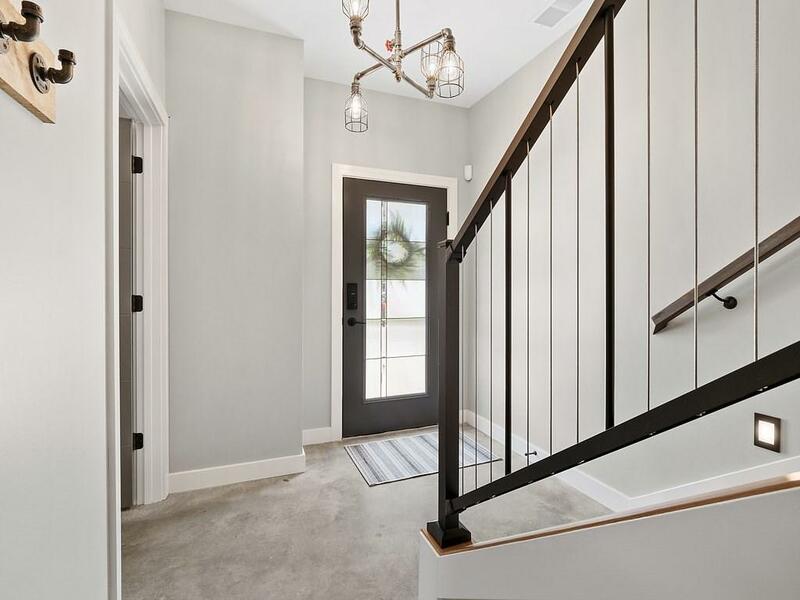 Come inside and see this refreshingly bright and open concept that features a 2 car attached and heated garage allowing you to step directly into your private home, a downtown living experience that doesn't require any sacrifices. 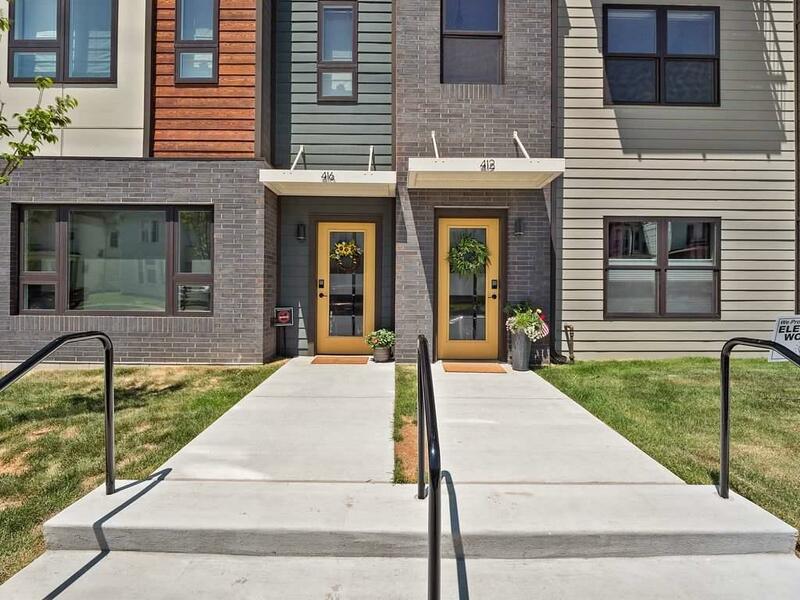 Step outside onto one of the two balconies and enjoy views of the Tincaps Stadium and city skyline. An easy walk to Starbucks, multiple dining options and soon to the Electric Works campus. Whether your style is urban farmhouse, industrial, or contemporary, it can be tastefully achieved to your personal preference inside. Photos featured here are of another 3-story industrial style unit while the interior of this unit is still being finished. The $100 monthly association fee for each unit includes access to the Cityscape Flats fitness center, private courtyard with grilling patio and bench pool. For pet lovers, there is also a convenient dog wash off the courtyard. The 4th floor Cityscape club room and deck with spectacular views may also be reserved for entertaining parties up to 100 people. 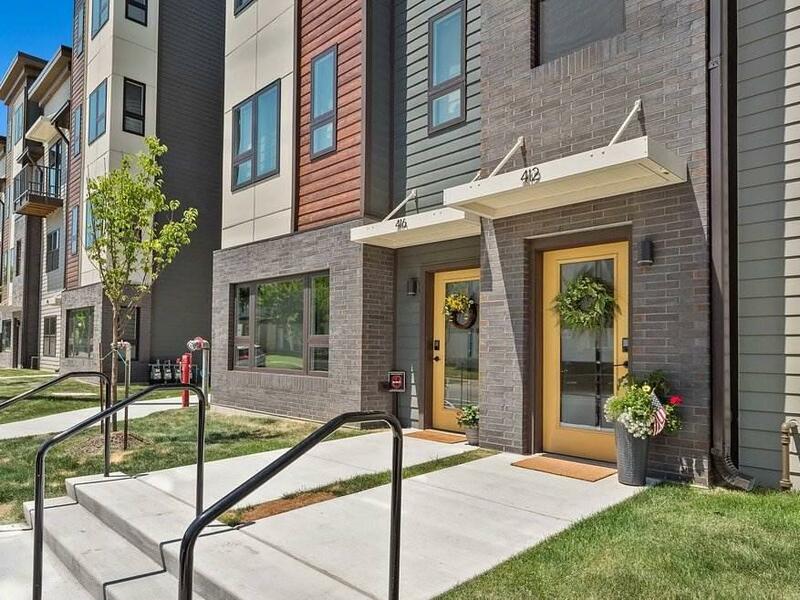 This community raises the bar of expectation for those who seek a place to call home or who want a second residence in the city. Property taxes have not been assessed, so the $3,000 figure is an estimate.